We&apos;re Strong, Stable and Safe. 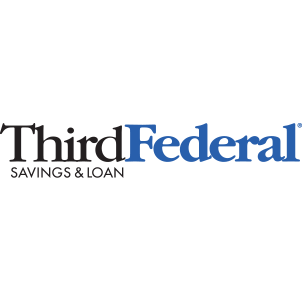 We&apos;re Third Federal Savings and Loan. We&apos;re known for giving our customers the lowest rates on loans and the highest rates on savings. We believe in putting our customers first and creating value for the communities we serve. As a conscientious lender, we simply believe that taking care of people, and putting them in the best position to achieve their dreams, is the best way for us to take care of our business. Without loyal customers, we wouldn&apos;t be the lending leader that we are today. That&apos;s why our customers will always be our first priority. A history of doing things the right way. Now after more than 75 years, we still work hard to make sure these principles show in everything we do. From our financial strategies, to our products and services, even to the way we answer the phone.